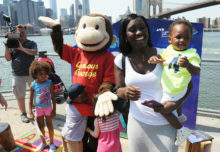 Citi relies on close ties to the entertainment industry to help differentiate its brand. There was a time not so long ago when hospitality experiences were nothing to write home about. 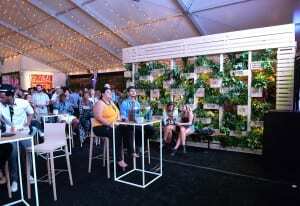 The setup, usually part of a sports sponsorship, generally included a few beers and bites under a sad white tent, and when the game ended, so did the brand engagement. Flash forward to today, and the landscape is drastically different. Brands today are producing memorable, once-in-a-lifetime hospitality experiences in an effort to educate attendees on their products and personality, drive long-term loyalty, close business deals and above all, strengthen relationships with key clientele. The stakes are higher, the assets are greater and the competition is fierce. Welcome to hospitality in the FOMO era. More than ever, brands are leveraging what they’ve already got to enhance their hospitality experiences. It’s an opportunity to make the most of their assets and stretch those budget dollars just a bit farther. Under Armour, for example, has begun to take advantage of its relationship with top athletes, like heavyweight boxer Anthony Joshua. Last year, the brand hosted top European clients in London at the Anthony Joshua Championship Fight at Wembley Stadium—an event that drew the biggest boxing audience the UK had seen in almost 80 years, and an experience the clients won’t soon forget. The same goes for Grant Thornton, an accounting firm that serves as the official accounting services provider for the Tony Awards. Although it had strictly relied on sports sponsorship-based hospitality experiences in the past, the brand recognized a gap in entertainment-based hospitality events and over the past few years has leveraged its relationship with the esteemed awards program to offer clients an exclusive Tonys experience. 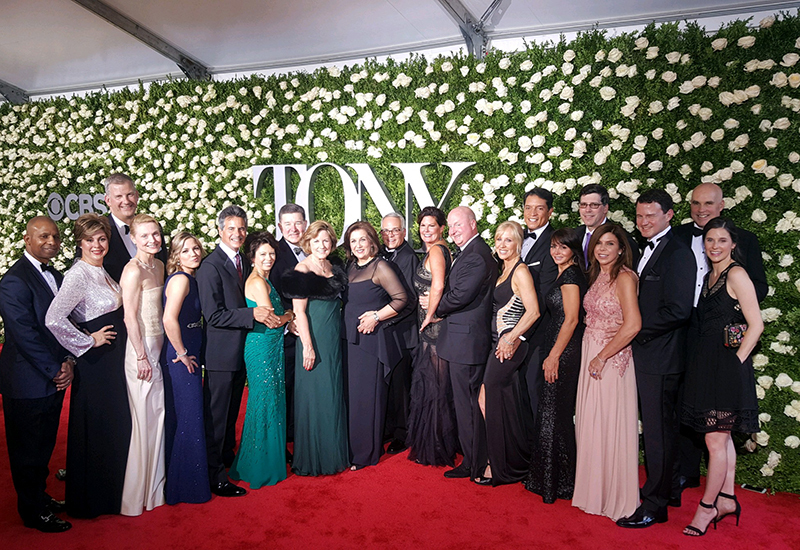 For a 2017 Tony Awards program, Grant Thornton invited a top client and his wife to participate in its VIP experience as a couple, which included a two-night stay at the Plaza Hotel, a salon and shopping experience at Bergdorf Goodman, a pre-cocktail reception and an official red carpet photo op at the awards show. The experience also included entry to the official Tonys after party gala and a takeaway photo of the couple’s red carpet moment, which the brand mailed home. Grant Thornton invites clients to participate in its VIP experience at the Tony Awards. TE Connectivity leverages its partnership with the Andretti Formula E Team to offer a behind the scenes look at the auto racing space. Giving attendees the opportunity to learn about the brand, its personality and the products or services it offers is also a key component of hospitality experiences for many companies. Like TE Connectivity, a technology company that designs and manufactures connectivity and sensor products, which takes advantage of its partnership with the Andretti Formula E Team to offer clients a rare look behind the scenes of the auto racing space. Andretti’s Formula E vehicle is equipped with more than 100 TE products, making race days the perfect setting for the brand’s education-based hospitality experiences. For a b-to-b company like TE, connecting with partners and clients is paramount to the business, so the brand activates hospitality experiences for groups of 50 at every single race. Clients arrive on a Friday afternoon to go under the hood of the Andretti vehicle during an hour-long tech tour in the paddock with TE Connectivity’s resident engineer (a role given to a new employee every six months to keep things fresh). Following the tour, attendees dine with Andretti engineers and drivers, who answer questions in an intimate environment. On Saturday, attendees head to the racetrack where a speaker discusses a topic related to that particular audience. Then it’s time for networking, and of course, to view the race. For Under Armour, hospitality experiences offer the brand a chance to educate key clients and customers on its character and culture. That opportunity arrives each year during the brand’s sponsorship of the Preakness Stakes, an event that takes place in Under Armour’s hometown of Baltimore. 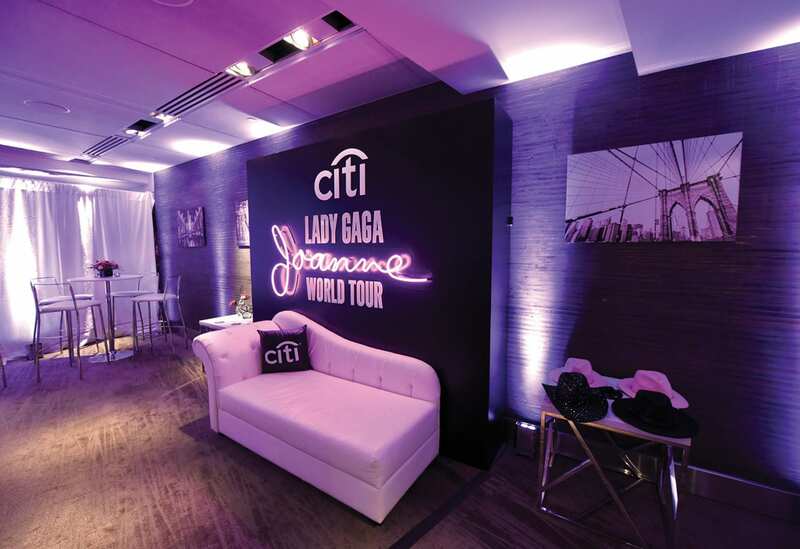 Citi indulges cardmembers in pre-concert perks, like hospitality lounges and meet-and-greets. Of course, like any aspect of the live event space, hospitality comes with its challenges, especially when it comes to designing one-of-a-kind experiences. In an industry where top clients have seen, heard and done just about everything, brands aiming to differentiate themselves by producing remarkable experiences are often fighting an uphill battle. To distinguish itself, Citi relies on its close ties to the entertainment industry to produce unparalleled experiences for its cardmembers. 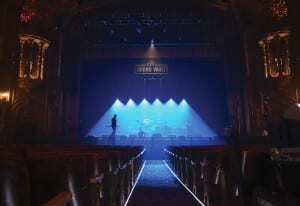 Case in point: During Grammy Week in Los Angeles, the brand launched a live music platform, Citi Sound Vault, which featured exclusive meet and greets, backstage tours and the opportunity to see some of the world’s biggest artists, like Metallica and Sting, in intimate venues. It’s a similar scenario for Grant Thornton, who despite close relationships with properties like the Tony Awards and PGA Championship, sometimes struggles with delivering what attendees expect—the unexpected. Challenges aside, the perks of producing unique hospitality experiences are vast. According to TE Connectivity, 100 percent of sales leaders reported a better relationship with their customers or distributors following a recent Andretti racing event, while 87 percent of surveyed customers reported a more favorable opinion of the brand. And for Citi, giving cardmembers unprecedented access to some of the year’s biggest shows, including Lady Gaga, Katy Perry, Guns N’ Roses and The Chainsmokers, in exchange for brand fidelity is priceless. 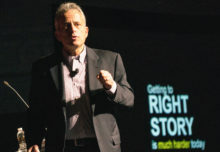 “These experiences allow us to differentiate our brand by delivering emotionally impactful experiences for our cardmembers, and drive long-term brand loyalty by deepening and extending relationships with consumers across the globe,” says Breithaupt. And that’s what this biz is all about. 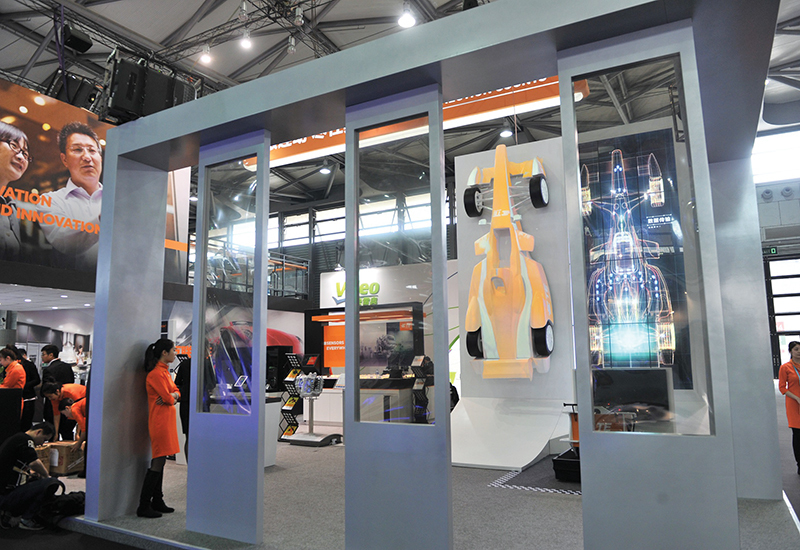 A lighting projection combined with a polarized TV wall creates a simulated view of a Formula E car during a TE tech tour.